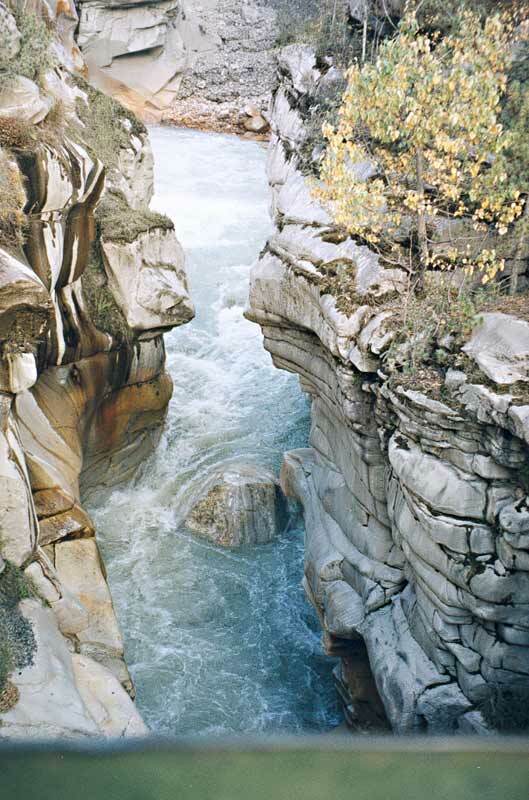 The land of uttranchal is best known for its various Pilgrim places and Gaurikund is one such place. Situated at a distance of 5 kms from Son Prayag this place of worship attracts thousand of tourist from different corners of India and the world to play homage to their holy gods. Devotees take a holy dip in the kund before heading towards Gauri Devi temple. This holy desire makes Gaurikund tours auspicious for every devotee. 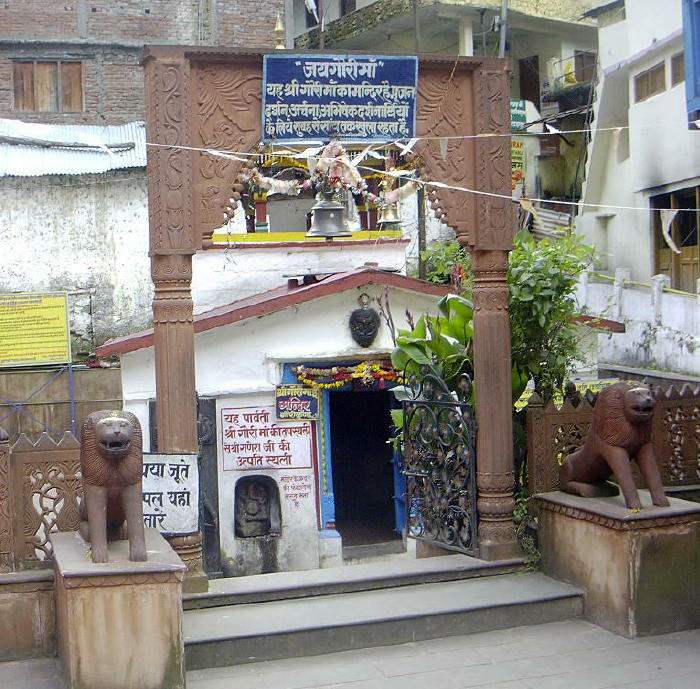 The temple is dedicated to goddess Parvati who meditated here to attain Lord Shiva's attention. Gauri is another name for the goddess Parvati who is Lord Shiva's consort. The place Gaurikund is also named after the goddess. Gaurikund is the trekking base to Kedarnath. The village has many hot water springs and a temple dedicated to the goddess Gauri. The tours to Gaurikund take you to a 14 km trek from Gurikund to Kedarnath which is one the 12 Jyotirlingas of Lord Shiva in India . Ponies, horses and dandies are also available for some travelers who find it difficult to walk the uneven terrain. 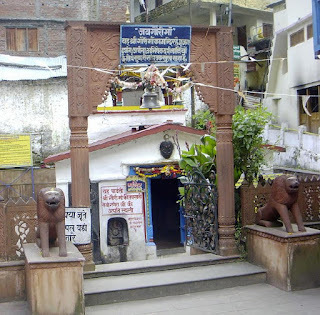 Gaurikund is connected to Rishikesh, Kotdwara, Dehra Dun and other major towns nearby by bus. 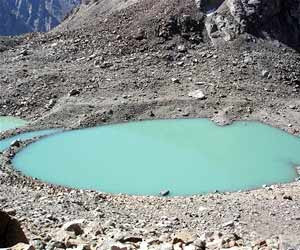 The best time for the tours to Gaurikund is from May to October. There is a hot sulphuric spring where people wash themselves and then visit the Triyuginarayan. There are a number of tours starting from Gaurikund such as Gaurikund to Kedarnath, Gaurikund to Gandhi Sarovar and Gaurikund to Vasukital trek. While on a tour to Gaurikund you can stay at some of the hotels there which provide you with decent lodging and boarding including the tasty meals. The best time to plan the tour to Gaurikund would be from July to November. So take a spiritual tour to Gaurikund and get a divine experience for life.